The Law Office of Thomas V. Massucci is a full-service immigration law firm with experience in all areas of immigration practice. With our more than 20 years of experience, you can have confidence in knowing that your case is handled by an attorney dedicated to the exclusive practice of immigration law. We handle deportation and removal hearings before various Immigration Courts across the United States. Contact us for a consultation regarding your deportation/removal hearings. We handle bond and parole requests, applications for political asylum, withholding of removal, Convention Against Torture, cancellation of removal, waivers of inadmissibility. 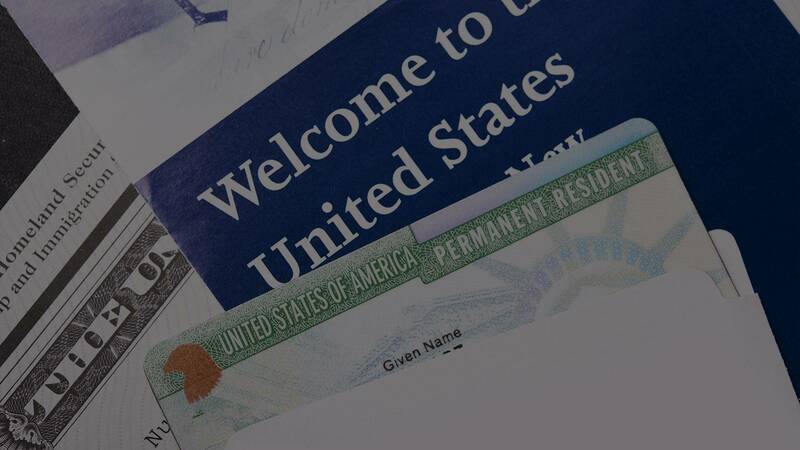 The federal laws governing immigration are particularly complex. When facing an immigration law problem, you need an experienced immigration attorney who both knows the law, and is also able to maneuver through the intricacies of several bureaucratic agencies, each with its own rules, regulations and policies. We handle all routine matters before the U.S. Citizenship and Immigration Service: Petitions for Alien Relative, (Forms I-130 and Form I-730) Application for Permanent Residence (Form I-485); Application for Naturalization (Form N-400); Application for Employment Authorization (Form I-765); business cases involving Labor Certifications, Immigration Petitions for Alien Workers (Form I-140) and H-1Bs (Form I-129). Beyond these routine matters, however, our firm has extensive experience litigating for clients before immigration judges in the Executive Office for Immigration Review. We also diligently represent clients in their appeals to the Board of Immigration Appeals, as well as in perfecting petitions for review of these decisions in nearly all of the U.S. Courts of Appeals, including the 1st, 2nd, 3rd, 4th, 5th, 6th, 7th, 8th, 9th 10th and 11th Circuits. We have had petitions for review granted in decisions of the 2nd, 3rd, 7th, 9th and 11th Circuit Courts, and have had cases remanded to the BIA via stipulation with the U.S. Attorney or via motion to remand by the U.S. Attorney in the 1st, 2nd, 3rd, 4th, 5th, 6th and 9th Circuits. 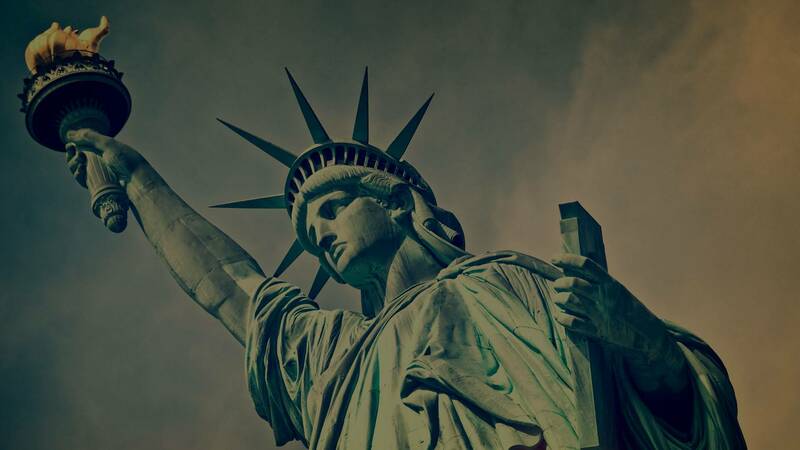 Contact an experienced New York City immigration attorney today. Call The Law Office Of Thomas V. Massucci at 347-352-3775 or contact us online to schedule an initial consultation. 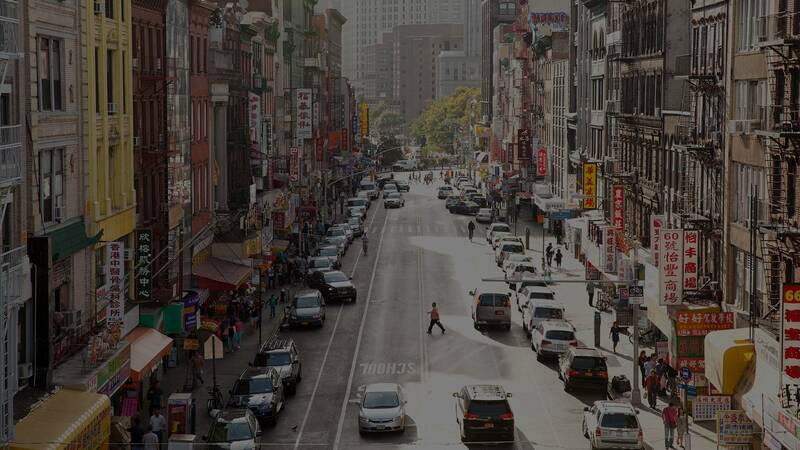 The Law Office Of Thomas V. Massucci serves clients in the New York Metropolitan Area, as well as nationwide. The Law Office of Thomas V. Massucci is located in New York, NY and serves clients in and around Brooklyn, New York, Long Island City, Sunnyside, Maspeth, Astoria, Woodside, Middle Village, Ridgewood, Elmhurst, Jackson Heights, Rego Park, Staten Island, East Elmhurst, Jamaica, Bronx, Bronx County, Kings County, New York County, Queens County and Richmond County.